The Federal Administration Administration (FAA) proposed a $7.1 million fine against American, Reuters reports. The FAA claims American knowingly flew aircraft that needed repairs and accuses the airline of shortcomings in its drug and alcohol testing program. 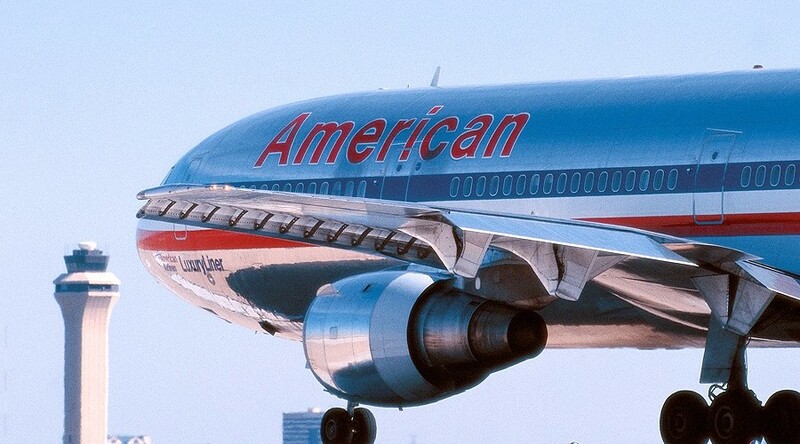 American denies the FAA’s allegations, and will appeal the fine. American is now the second major U.S. airline to be hit with a multi-million-dollar fine in 2008, following the $10.2 million penalty levied against Southwest earlier this year. The circumstances were similar in that case, with the FAA citing lapses in safety checks over a broad time period. That fine is also pending. In American’s case, the safety checks pertain to autopilot systems on the airline’s MD-80 aircraft, checks the FAA says American deferred several times. In some cases, the agency says, planes were flown without a fully functioning autopilot. The fine has nothing to do with American’s widespread flight cancellations this past spring. Clearly we all want to be flying on planes with properly operating equipment, so I’m glad someone is keeping tabs on the airlines. Of course, the FAA has recently dealt with safety concerns of its own, so it’s difficult to cheer too loudly for the agency. Still, let’s hope the penalty for these violations (if true) gets the industry back on track.